In a nutshell: She will tell you exactly what she sees. Subjects: General readings, love and relationships. 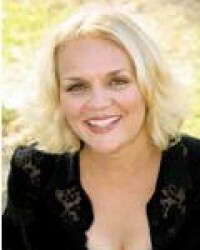 Charli is a gifted Empath and Psychic who has been aware of her gifts since childhood. She is extremely nurturing and only wants the best for you. Charli Haynes is a wonderfully honest and funny psychic reader, down to earth and straight talking and will always tell you what she actually sees without censoring. Straight to the point and caring, she will ease your pain and help you accomplish your life goals. Give her a call now! Just dial 0207 111 6304 is you live in the UK or 1877 608 3731 if you live in the USA.